The term “main drag” took on a whole new significance as I rode (the bus) into Rochester, and finally found my way into the main town through a side entrance of the town’s brick walls, through the middle of a cafe and out into the main street. 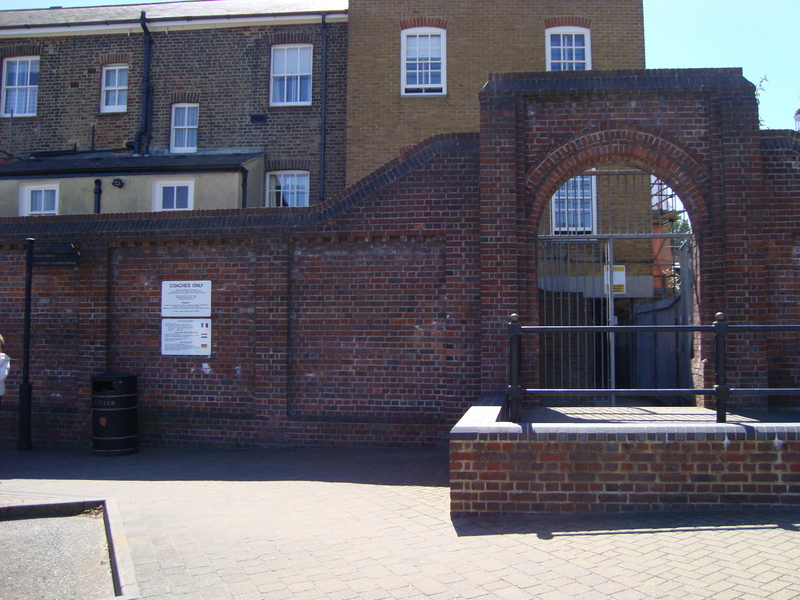 There I was confronted by men in what looked like tights and/or white stockings with high heels, as well as top hats, frilly shirts and long tail coats. There were a few bearded ladies too (who might well have been men, but I was a little afraid to ask). In my surprise I did not think to take a photo. 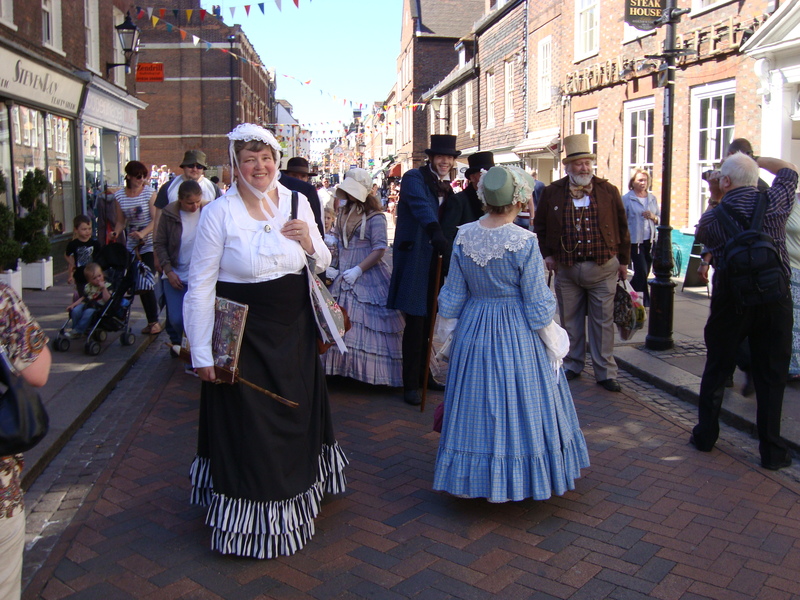 As I wandered further down the road, there were better dressed ladies and men – who I realised were all kitted out in period costume, as it turns out that I had stumbled into town at the time of The Dickens Festival. 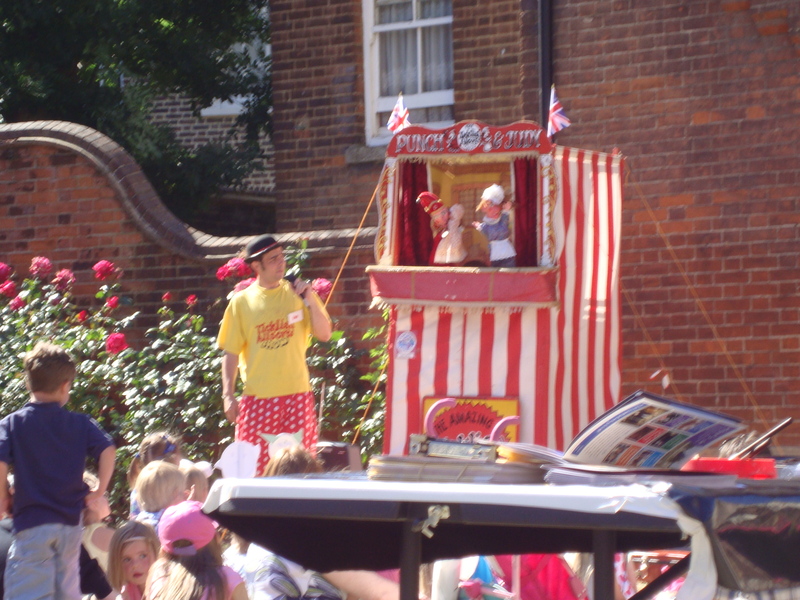 complete with costume parade and re-enactments of pieces of his works as well as customary fairground rides, hot dogs and candy floss (plus good real ales, mind you – which go well with the dogs but so good with the floss). It seemed like all the good folk of the region turn out to take part, and some would do old Dickens himself proud with the characters they portray (as next two blogs will tell). 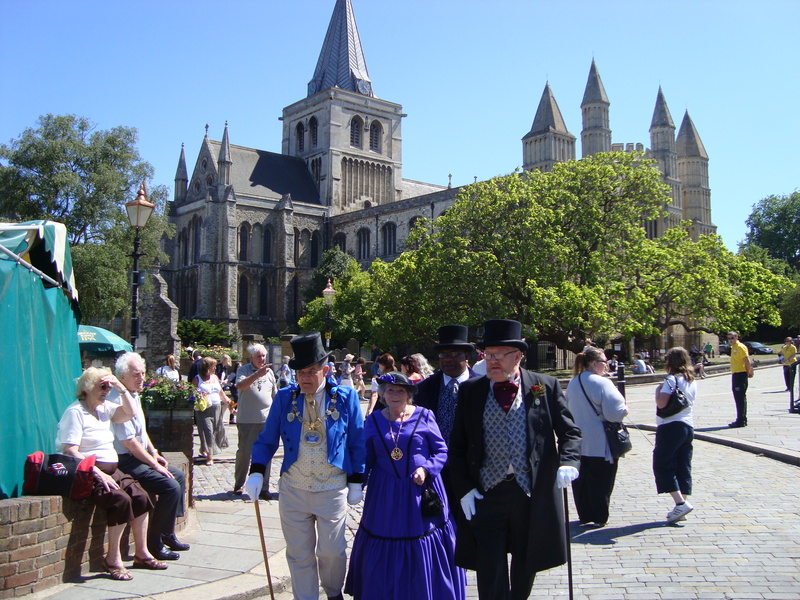 With the mighty backdrop of the Rochester Cathedral behind them, it certainly made me feel like I had walked back in time! This entry was posted in Rochester, Writers and tagged Charles Dickens. Bookmark the permalink.